KOHLE IST BROT – INDUSTRIAL SUITE 200 m beneath the surface of the Earth! 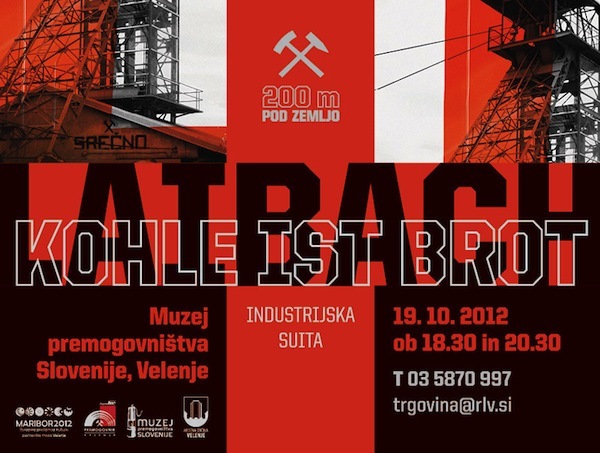 On 19 October 2012 Laibach will hold two special concerts (at 18:30h and 20:30h) in the Coal Mining Museum of Slovenia in Velenje. 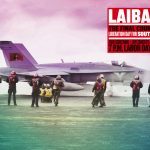 For the first time in its history, the band will perform nearly 200 m underground. 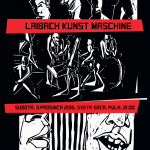 At this unique event, titled Kohle ist Brot (Coal is Bread) Laibach will play a selection of their industrial songs from the early ’80s. Visitors will be escorted to the performing space 200 m below the surface with the oldest – still functioning – lift in Slovenia. The concert in the mine will last approximately 35 minutes. 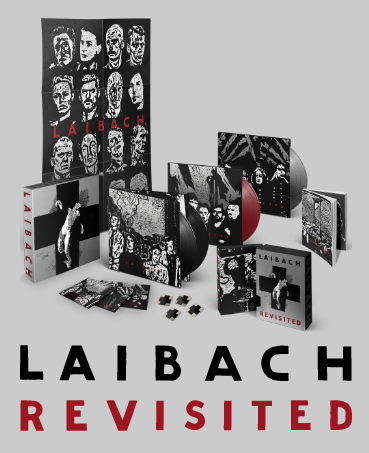 In the waiting hall of the Coal Mining Museum you will also be able to watch a film about Laibach, Victory Under the Sun (1988), directed by Goran Gajić, or visit the installation LAIBACH KUNST GLÜCK AUF! in the exhibition space. 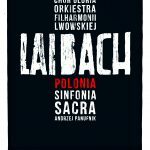 After both concerts the Velenje Coal Mining Brass Orchestra will perform Laibach-related music at the entrance to the mines. Ticket prices are 35 and 45 EUR. The number of tickets is limited to 400 spectators (200 per show). For more information or to reserve tickets call +386 3 5870-997 or email trgovina@rlv.si.